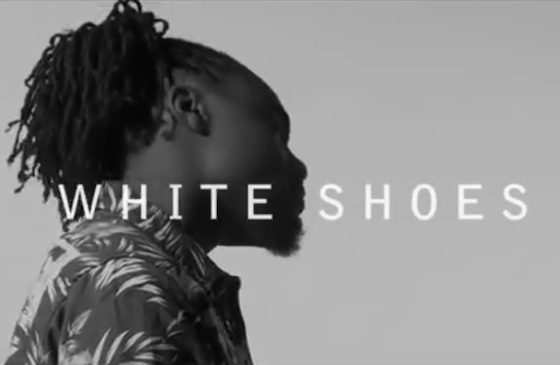 Along with the arrival of his new Seinfeld-themed Album About Nothing, Wale has delivered a new video for album track "The White Shoes." Though his voice shows up in the form of a sample at the start of the song, the clip is sadly lacking an appearance from Jerry Seinfeld. Instead, it follows a young man as he struggles to maintain some fresh, clean kicks. Watch the video for "The White Shoes" below. Album About Nothing is available now through Maybach Music Group.